At Computex in Taiwan, NVIDIA CEO Jensen Huang announced the availability of the NVIDIA Isaac platform that includes new hardware, software and a virtual-world robot simulator. 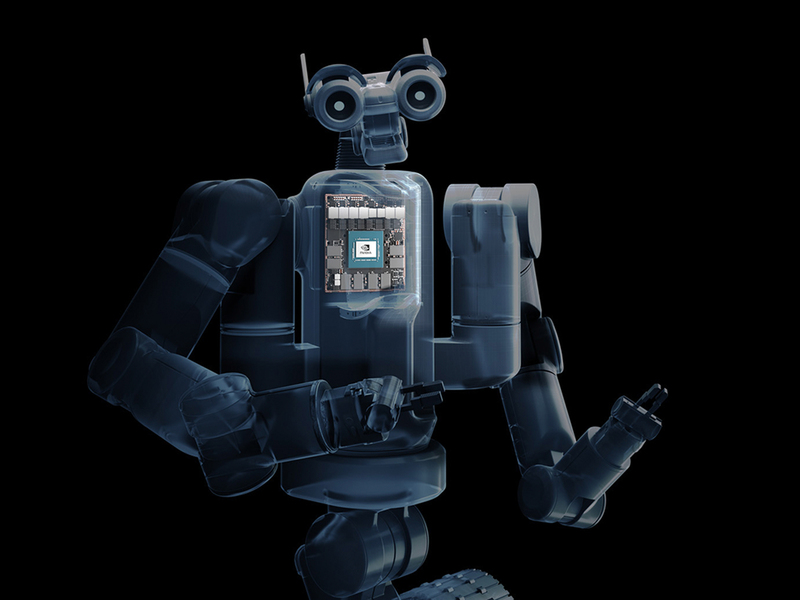 At the heart of the robotics platform is Jetson Xavier, the world’s first computer designed specifically for robotics. The system is made up of more than 9 billion transistors to deliver over 30 trillion operations per second — more processing capability than a powerful workstation. 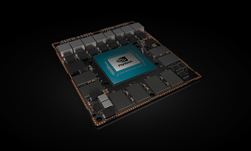 The Jetson Xavier system is comprised of six kinds of high-performance processors including the Volta Tensor Core GPU, an eight-core ARM64 CPU, dual NVDLA deep learning accelerators, as well as image, vision and video processors. The system takes input from the various sensors and performs tasks including locating itself, reading its environment, recognizing and predicting motion, and reason what action to take efficiently and safely. The NVIDIA Jetson Xavier developer kit, which includes the Isaac robotics software, will be priced at $1,299 and developers will have early access in August.